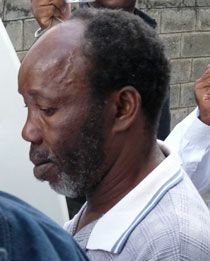 Alexander, a fifty-five year old resident of Stubbs, appeared at the Serious Offences Court on Tuesday, January 5, 2010, the last day of the Preliminary Inquiry. He is charged with the murder of Hughes John of Stubbs. The offence occurred May 20, 2009.